I think Eroc hit the nail on the head. Makes no sense to take the chance with Schatz running the engine mid season. Tony racing it himself prior to Schatz would provide valuable input without the risk of potentially losing the WoO championship. 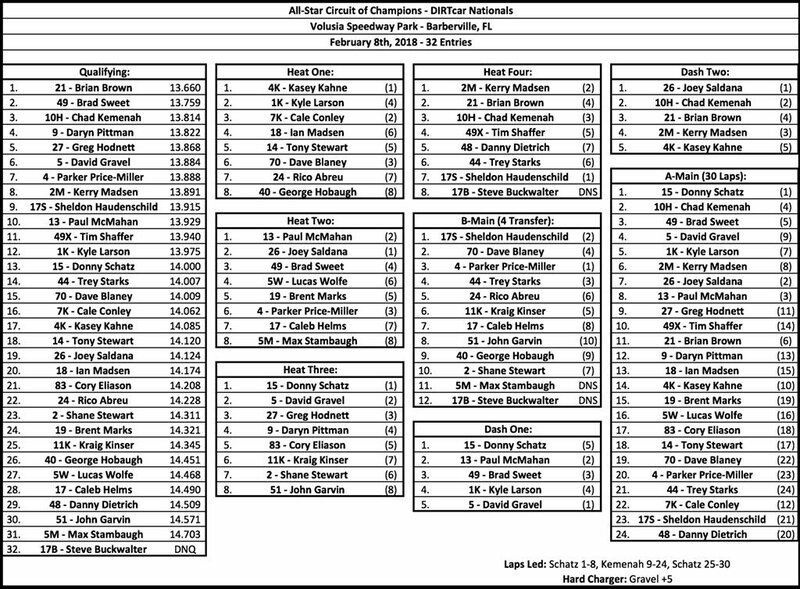 Schatz wins again. It's time for some clarification on the motor deal. Ford powered sprinters are rare. Darrell Stimeling's hauler said "When the tailgate drops, the heartbeat stops." Chevy was the "Heartbeat of America" at the time and Stimeling drove the only Ford at the Sharon Nationals. Sprint car racing needs Ford. Come on Tony. Forget the T-shirts and get those Ford motors running. I really don't care whats under the hood. They're all purpose built engines anyways so just because it's made with the components of Ford or Chevy doesn't REALLY mean it's that brand. Ford vs Chevy is Important except for NHRA funny cars. They have Mopar based motors regardless of body style. That's because nothing else is competitive. In roundy- round racing, when a car displays a big blue oval, the motor should be a Ford. I really don't remember any car with a Bowtie not being a Chevrolet. Because sprints are essentially generic racecars, some brand identification can be a point of interest for the fans. In other news, Schatz started out pretty much the same way last year. Crazy how well he's done in FL the past two seasons. 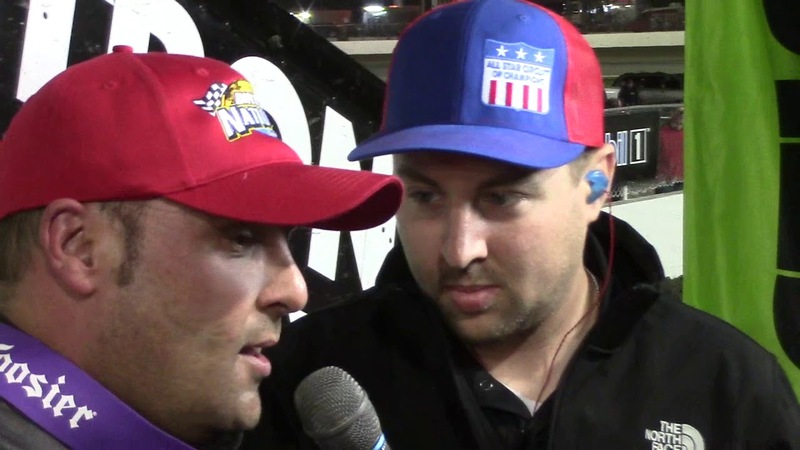 What I like about Schatz is he never viewed dirt racing as a step on the ladder to NASCAR. Schatz can drive a latemodel too. Gotta like that. Too bad Caleb Griffith couldn't beat him when the WoO ran Fremont. Expect Fremont to release their schedule this weekend. 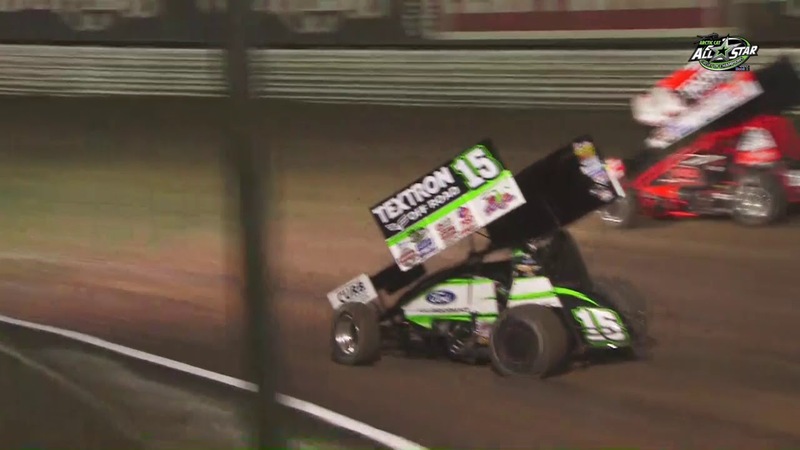 Sprint car racing will benefit from Ford's participation and it would be great if Mopar returned to dirt racing. Chevrolets need something to beat besides other Chevys. It is now ... which is a good thing! The Baughman-Reutzel team looked pretty strong out of the gate with Outlaws last night. Baker was there as well and finished in the C main. McGhee made his debut on the year and also finished in the C.
Hate to be a smartass.But how does finishing 11th in the b after starting 6th look pretty strong out of the gate for Reutzel? He was up to 2nd in the B before problems . Was fastest car in B before blowing right rear. Nothing you can do with that. I watched the race and saw it. Didn't lay down the best quali lap and in WoO that makes a world of difference. Especially with how hammer down track was in heat races.